Samsung is once again creating a tougher (and uglier) model of its flagship phone that's shock, dust, and water resistant. 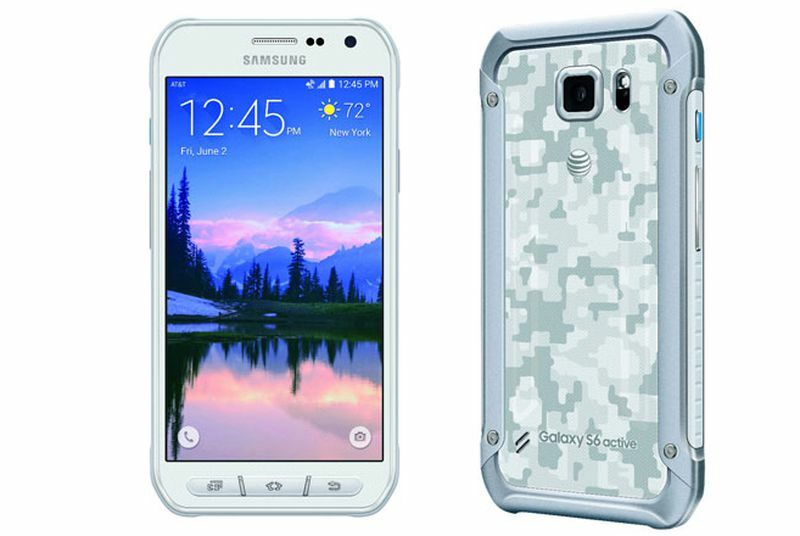 The phone, called the Galaxy S6 Active, is being announced today as an AT&T exclusive. AT&T will begin offering it on June 12th at a price that's just a touch higher than the standard S6, at $23.17 per month on a Next 24 plan (that makes it just shy of $700 total), up from the S6's $22.84. It's available in three styles: white camo, blue camo, and gray — they're all a significant step down from the S6 proper.